Trainer Kris Lees has entered In Her Time and Graff for the Group One Lightning Stakes. In Her Time was a close second to multiple Group One winner Santa Ana Lane in the Group One VRC Sprint Classic (1200m) at Flemington in November. 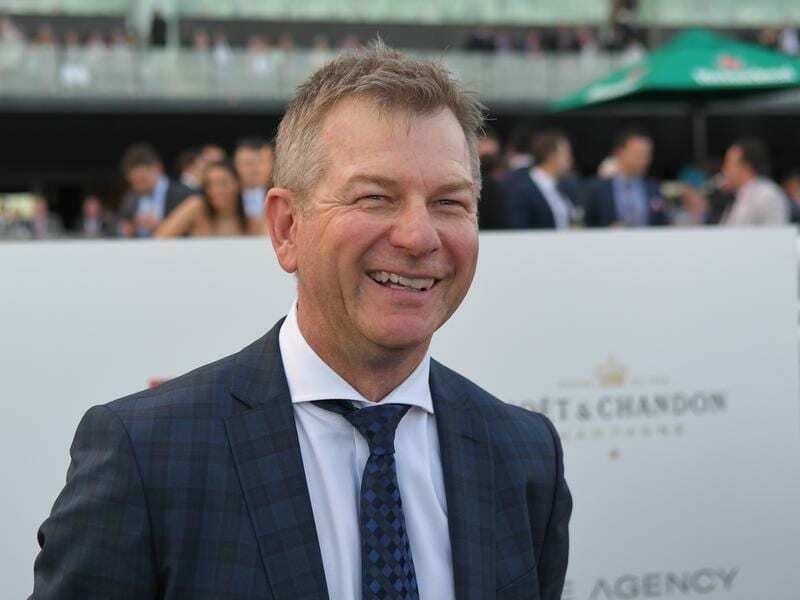 Talented Godolphin sprinter Osborne Bulls is scheduled to resume having finished third in the $13 million Everest in Sydney in October before winning the Group Two Linlithgow Stakes (1200m) down the straight at Flemington in his most recent two starts.